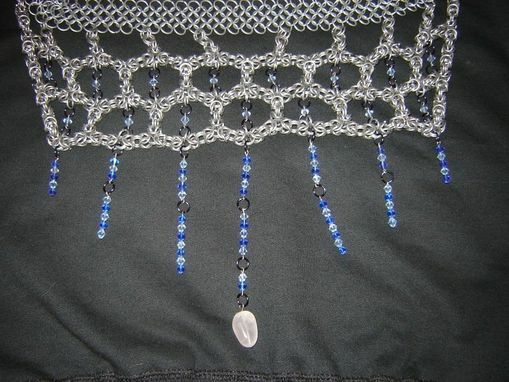 A few years ago a friend of mine ordered custom a chainmaille belly dancing belt for his wife as a wedding present. I made everything by hand: coiled springs, cut rings and wove them all together to create something very unique. I used glass beads and finished it with a bigger piece of rose quartz. 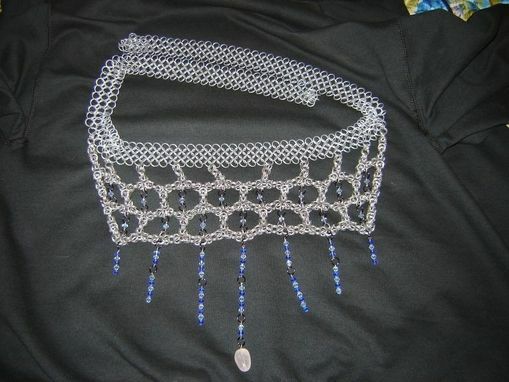 I made the belt with galvanized steel and attached "byzantine diamond" weave with glass-bead insets. 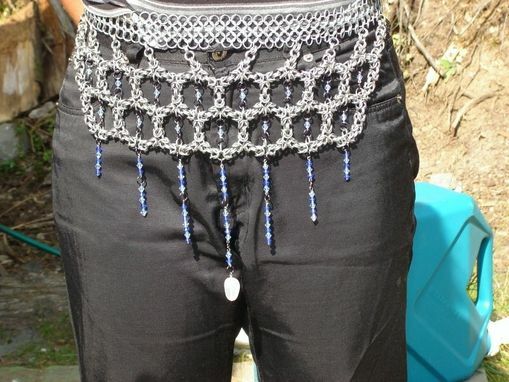 It took me about 18 hours to make the belt. I sadly never got to see her in my creation, but I am told that she loved it.